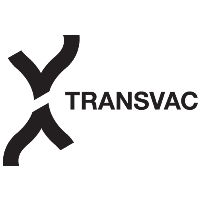 TRANSVAC is an EC funded project offering transnational access to high-quality technical services to support the development of prophylactic and therapeutic vaccines for both human and animal use. Instruct participates to this project offering high quality platforms for Structural Biology applied to vaccines research. The next cut-off date for proposal submission for the open TRANSVAC Call is on 15 August 2018. Academic and non-academic research groups, SMEs and industries can submit applications at any time as soon as the application form for the next cut-off date is online and will be processed at pre-defined cut-off dates occurring every four months. Users of the services will be selected via an independent scientific peer review process.